Providing the finest quality finishes on their sofa and suites for over 80 years, Sherborne Upholstery is a leading institution in the UK upholstery industry. 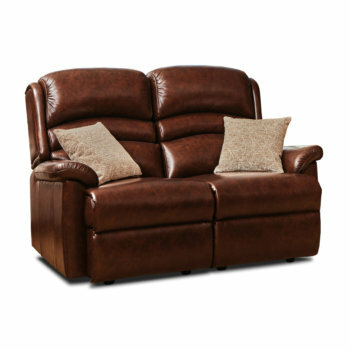 Here at Anglia Recliners, we are proud to supply our customers throughout Ipswich and Colchester with Sherborne’s vast range of couches and sofas that cater for all needs, styles and budgets. From compact seating to large corner sofas, our Sherborne settees and suites provide the highest standard of comfort and style to all, no matter the size and scale of the property. 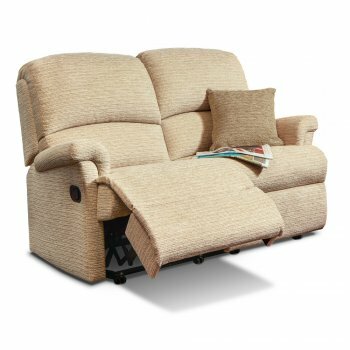 You can view our beautiful Sherborne collection on display in our fully stocked showrooms, where our dedicated sales team are on hand to provide each and every one of our customers with the perfect seating solution. So, if you wish to find out more about our Sherborne sofas and suites, feel free to drop into our showroom, or give one of our friendly team members a call today. 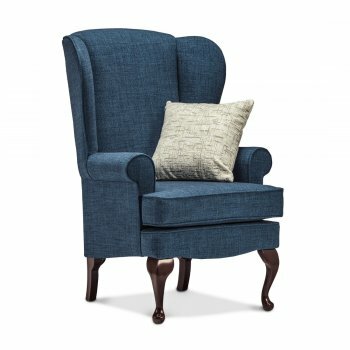 A beautifully styled design with attractive scroll arms, full width chaise seating and soft fibre filled back, giving excellent head and lumbar support. A contemporary suite with a beautifully stylish and inviting back designed for exceptional comfort. 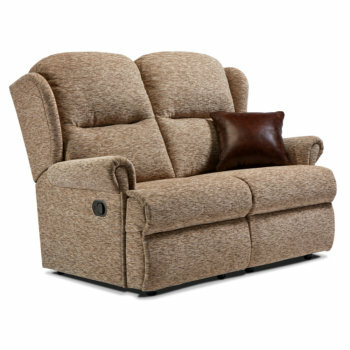 With soft and sweeping pillow arms and full width chaise seating. 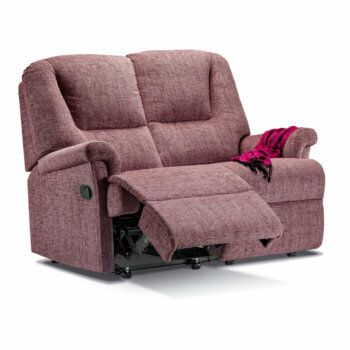 An exceptionally comfortable design, with welcoming fibre-filled back cushions, soft ‘pillow’ arms and full width chaise seating. 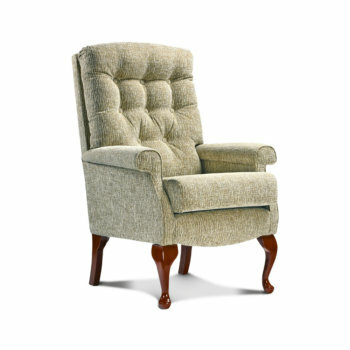 The ‘Shildon’ is a traditional fireside chair that will provide lasting and reassuring comfort.